Still here? Okay – here we go! At the end of the first part of War Zone Feris the Space Wolves are definitely on their back leg. Chaos Demons have invaded the system and the Wolves are fighting on all fronts. 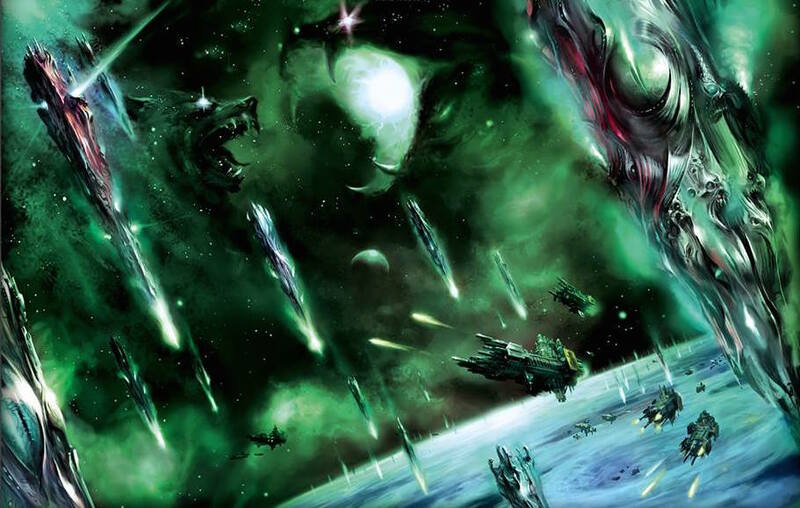 The Dark Angels have arrived with the Inquisition and Azrael has ordered the firebombing of their planet Midgardia. The Wulfen have also arrived to help their brothers, however due to their mutation the Inquisition was not super excited about the reinforcements. Rumors of traitors run wild, accusations of treachery from both sides are lobbed, and it’s just getting started as the true bad guys finally show up. So I have a feeling that the Space Wolves won’t get completely destroyed in the Wrath of Magnus, but this is definitely a revenge plan 10,000 years in the making. After the Burning of Prospero the Thousand Sons lost their homeworld. 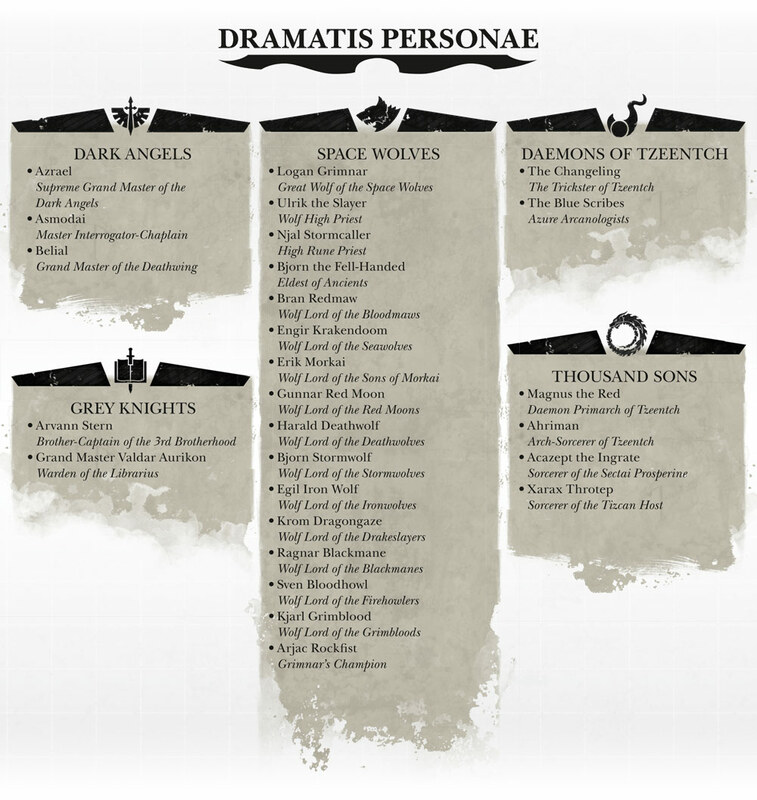 Is that Magnus’ end game – to take the Fenris system away from the Space Wolves? Does he want to cull them down to 1000 Space Wolves (remember their 12 Great Companies have varying strengths and sizes.) Does Magnus just want to wipe them out entirely? Does he want them to be declared Heretics and have the Imperium execute the Exterminatus? Whatever his plan is he’s causing the death of millions, perhaps billions of Imperial souls to get it done. So what do you think? What’s Magnus’ grand plan? And what do you think is going to happen to the Sons of Russ? 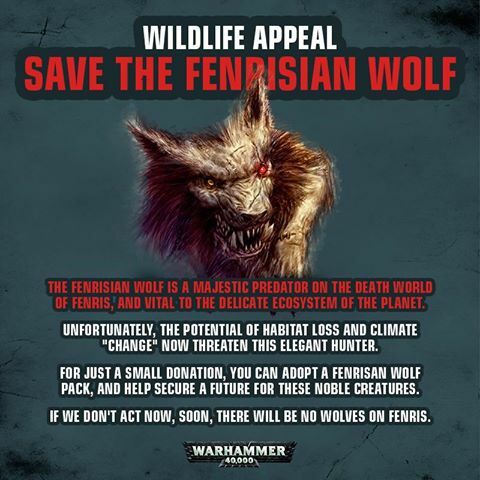 Is this the End Times for the Space Wolves or is just a really bad day in the Fenris System? 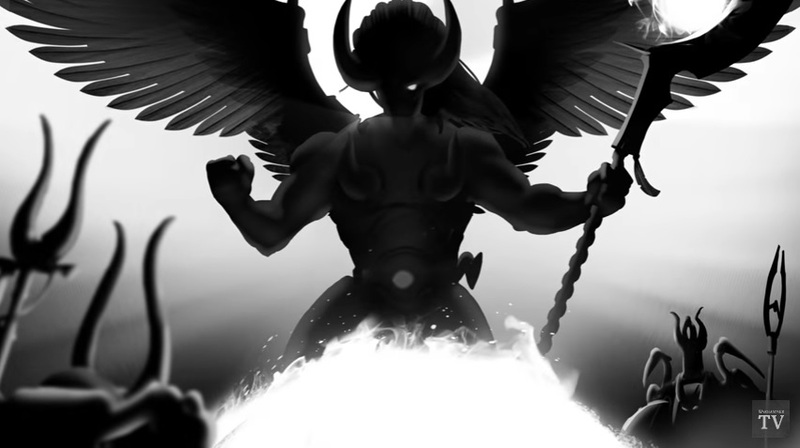 My vote: Magnus just wants to watch the world(s) burn…for now.